So far Amir Yusof has created 28 blog entries. Singapore beat neighbors Malaysia 75-56 in their final fixture of the 8th South-east Asia Basketball Association (SEABA) Under-18 Championship. 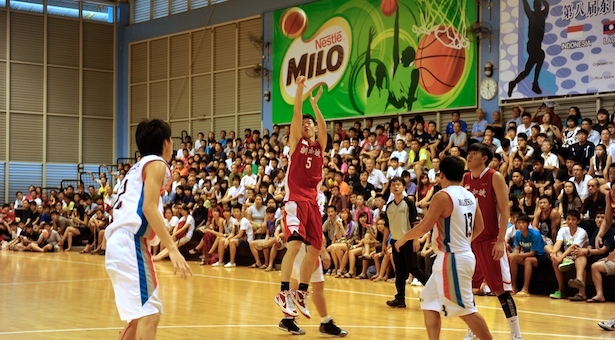 The win means the U18 ballers have qualified for the 22nd FIBA Asia U18 Championship to be held in August, 2012. The Singapore U18s suffered heartbreak as they were defeated 54-43 by the Indonesia U18s in a tightly contested game in the South-east Asia Basketball Association (SEABA) Under-18 Championship. 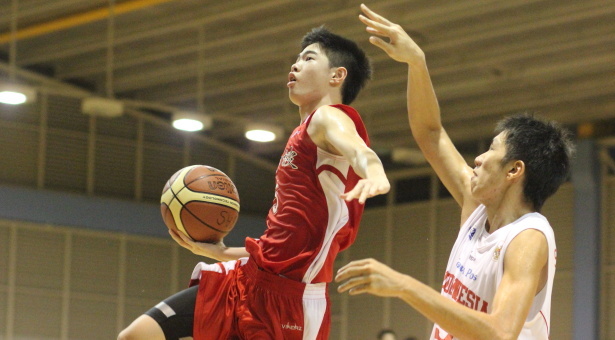 The Singapore Under-18s opened the 8th South-east Asia Basketball Association (SEABA) Under-18 Championship by thrashing Laos 123-19 in an extremely one-sided encounter. 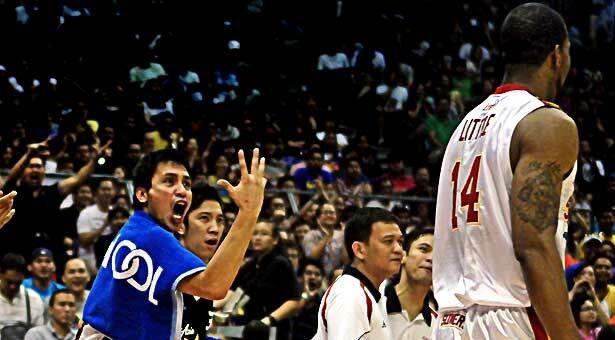 The gamesmanship on court between Donald Little (#14) of the Singapore Slingers and some of the Philippine Patriots took a nasty turn on court in the final minute. 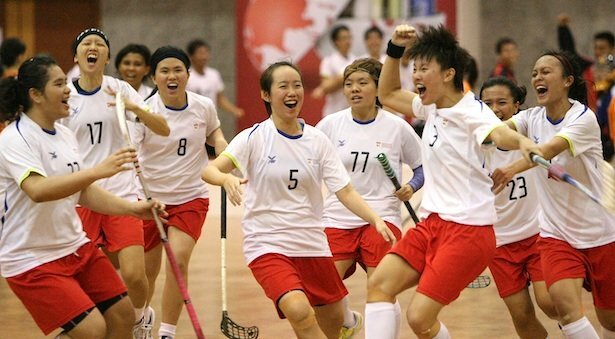 Nanyang Technological University (NTU) defeated National University of Singapore (NUS) 3-2 to clinch the Institute-Varsity-Polytechnic (IVP) Women’s Floorball Championship in dramatic fashion. 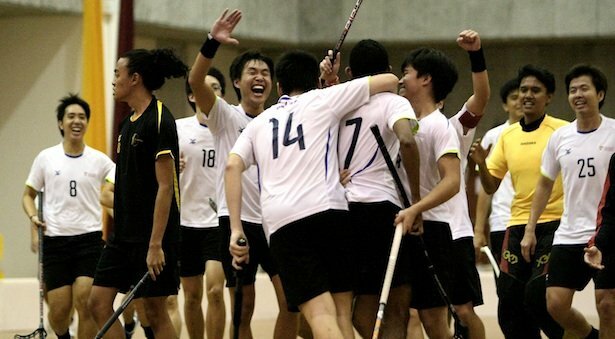 Nanyang Technological University (NTU) defeated Nanyang Polytechnic (NYP) 5-3 to clinch the Institute-Varsity-Polytechnic (IVP) Men’s Floorball Championship. 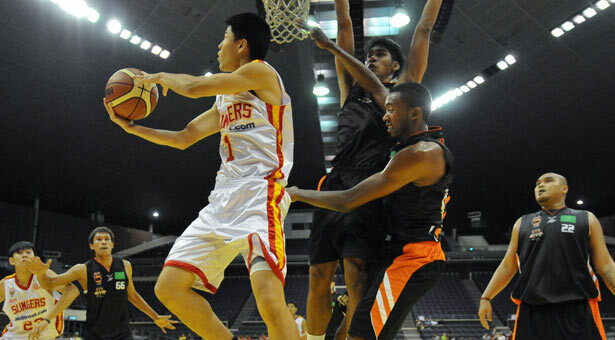 The Singapore Slingers thrashed the Bangkok Cobras 73-48 to record their third victory in a row in the 2012 ASEAN Basketball League (ABL) season. The win improved their win-loss record to 3-1. Predictable. That one adjective succinctly describes the LionsXII style of play this season.